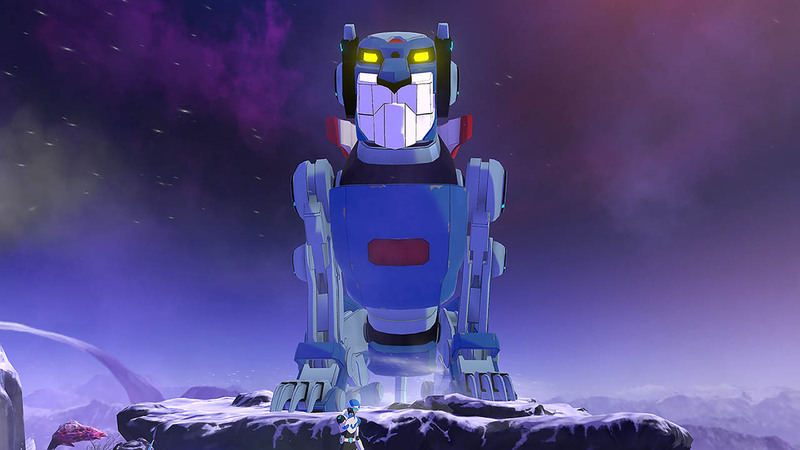 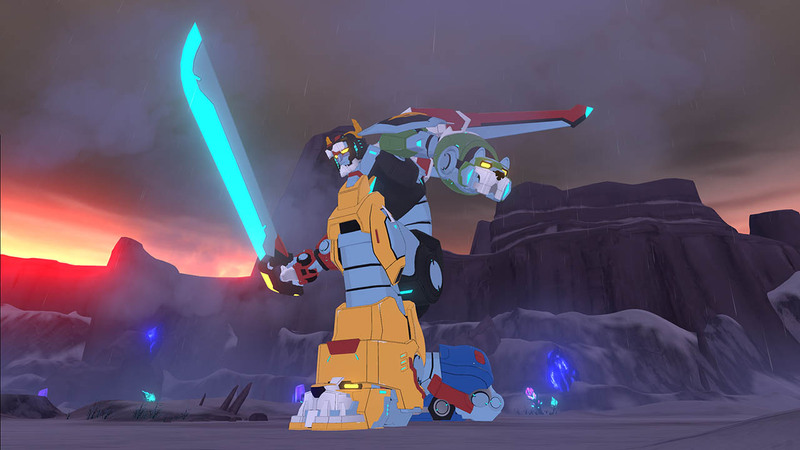 Enjoy an immersive Voltron narrative that places you in iconic locations from DreamWorks’ “Voltron: Legendary Defender”, alongside your favorite characters. 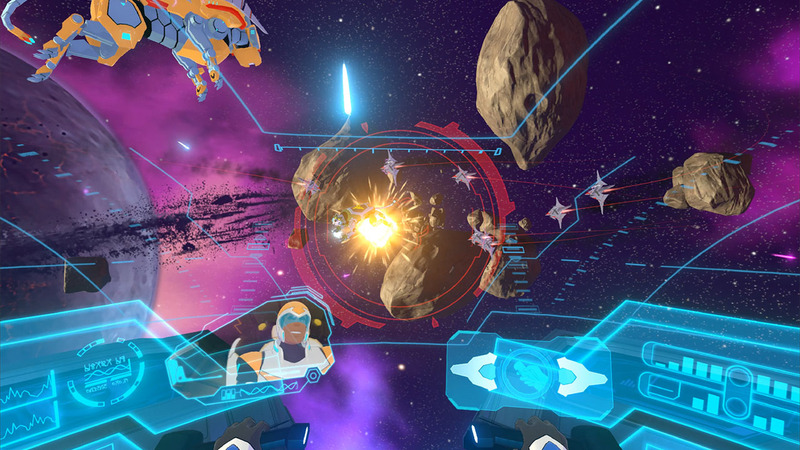 Pilot the Blue Lion in fierce space battles, stand on the bridge of the Castle Ship and solve interactive puzzles and challenges along the way. 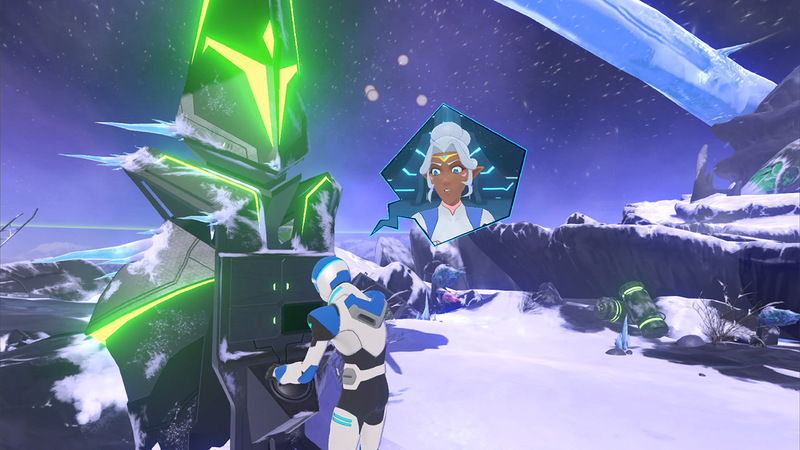 When Lance discovers the remains of a lost alien race deep within enemy space, he releases an unstoppable force that threatens the Paladins and Voltron. 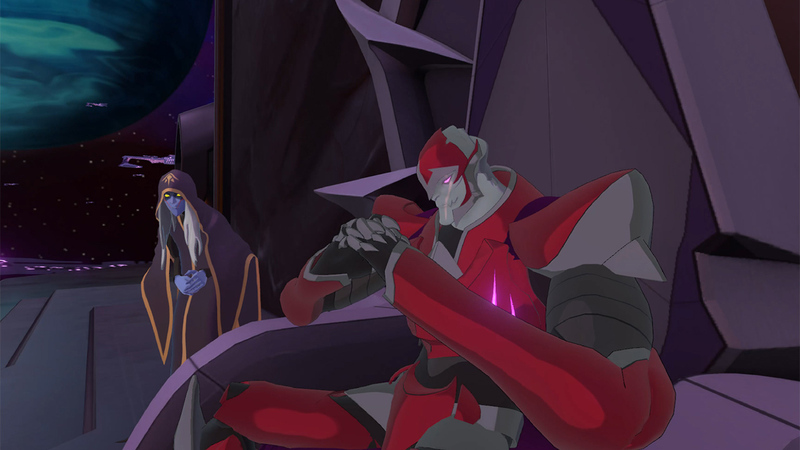 Jump into the heart of the adventure, fight back against the corrupt force of Zarkon, and unravel the ancient mystery in this epic intergalactic experience. 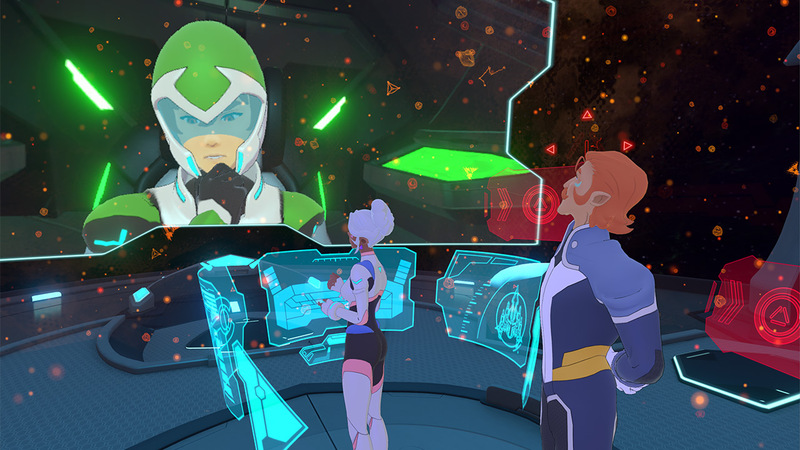 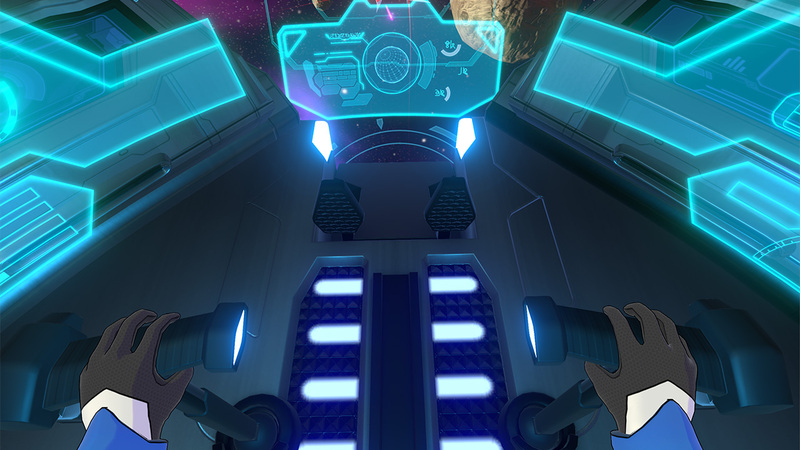 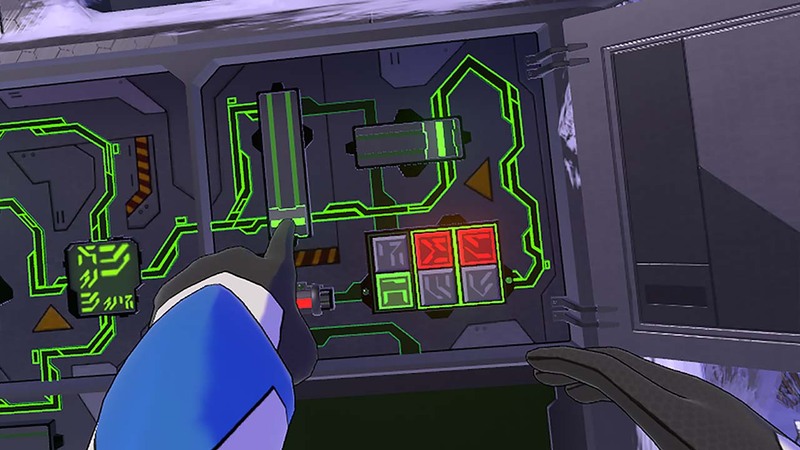 In DreamWorks Voltron VR Chronicles, the fate of Voltron and the Universe rests in your hands!